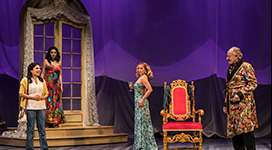 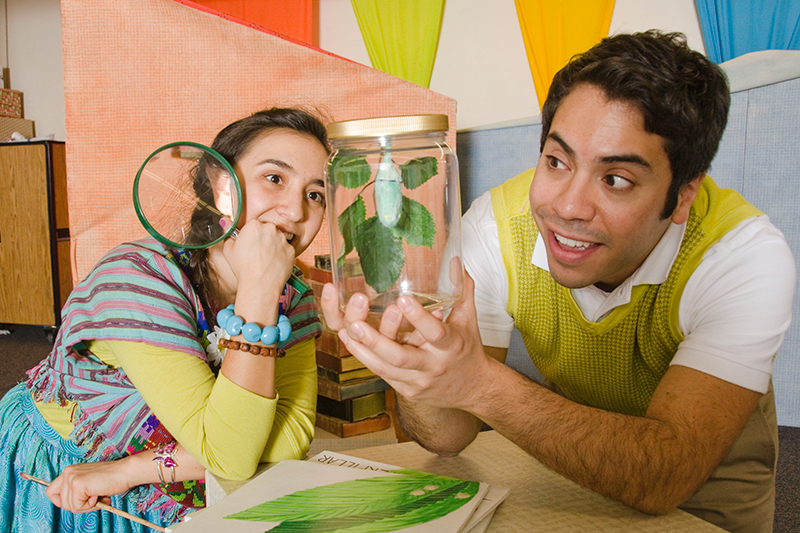 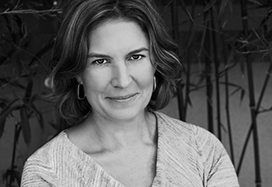 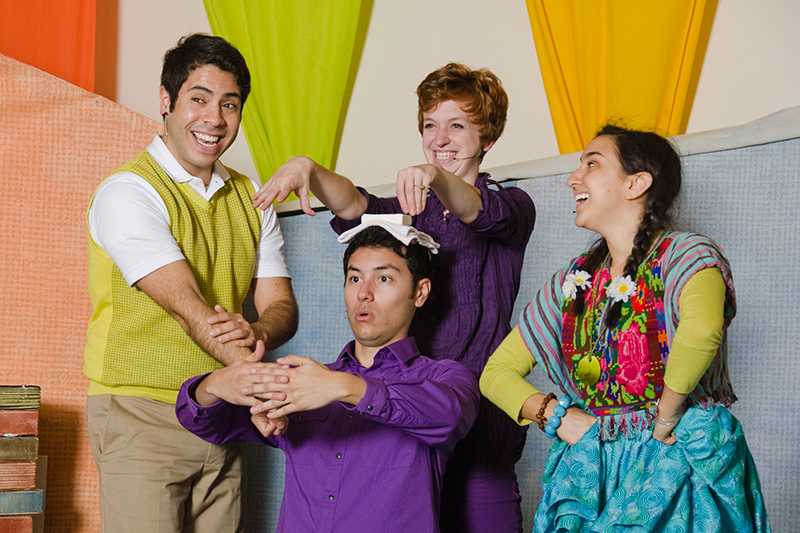 01 — (l-r): Camden Gonzales as “Frida” in La Jolla Playhouse’s Performance Outreach Program (POP) Tour production of FRIDA LIBRE. 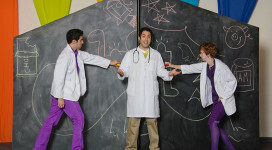 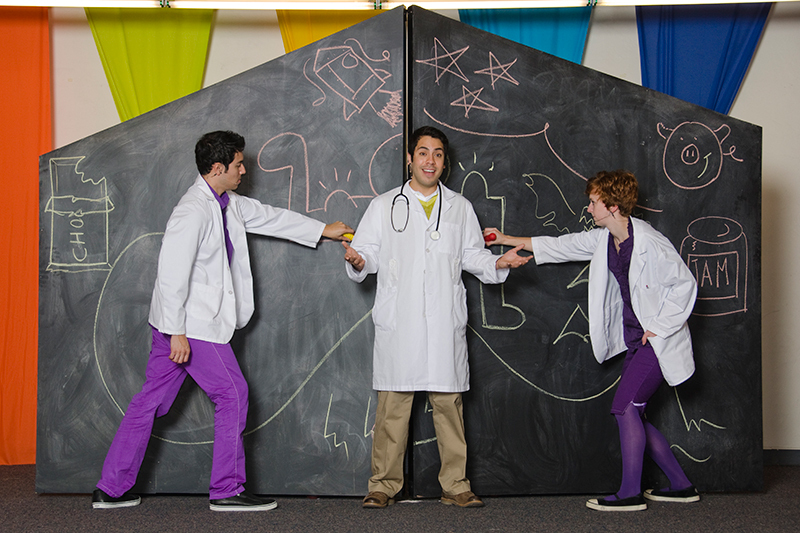 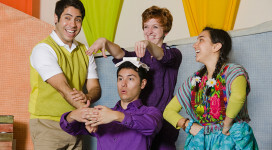 02 — (l-r): Camden Gonzales, Steven Lone, Rae Henderson and Steve Limones in La Jolla Playhouse’s Performance Outreach Program (POP) Tour production of FRIDA LIBRE. 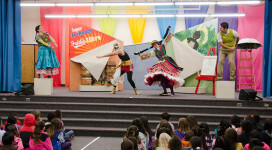 03: Steve Limones and Camden Gonzales in La Jolla Playhouse’s Performance Outreach Program (POP) Tour production of FRIDA LIBRE. 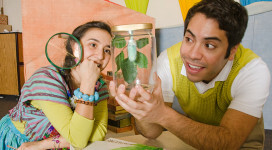 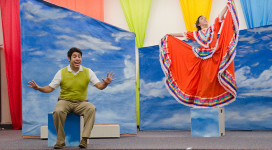 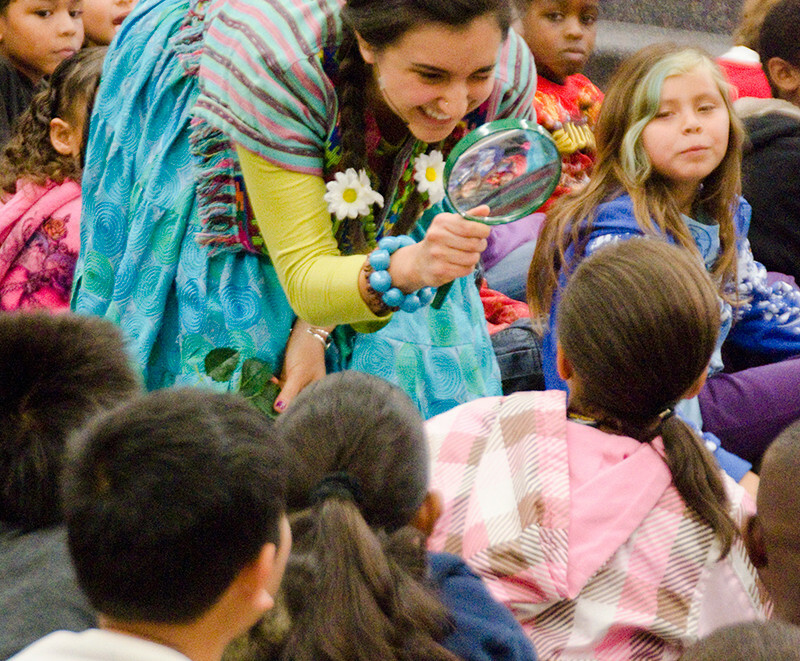 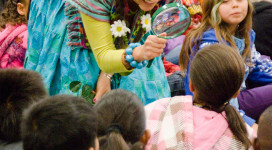 04: Steve Limones, Steven Lone, Rae Henderson and Camden Gonzales as “Frida” in La Jolla Playhouse’s Performance Outreach Program (POP) Tour production of FRIDA LIBRE. 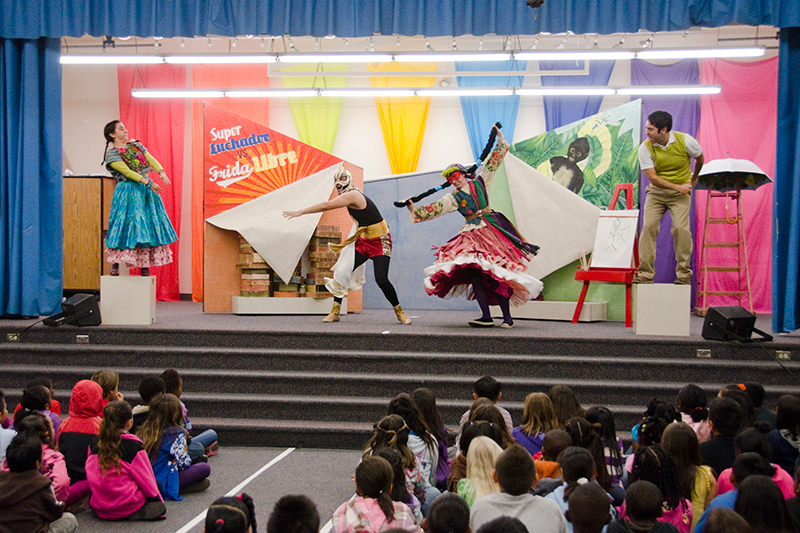 05: Steven Lone, Steve Limones and Rae Henderson in La Jolla Playhouse’s Performance Outreach Program (POP) Tour production of FRIDA LIBRE. 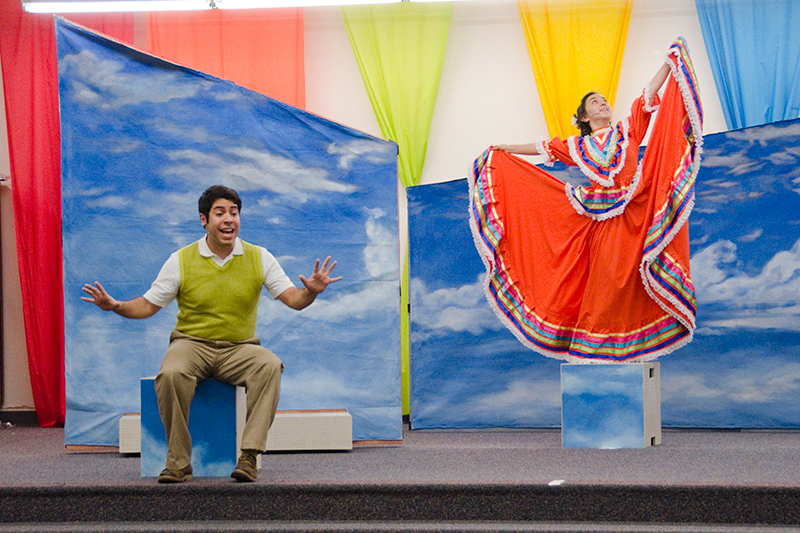 06: Camden Gonzales and Steve Limones in La Jolla Playhouse’s Performance Outreach Program (POP) Tour production of FRIDA LIBRE.